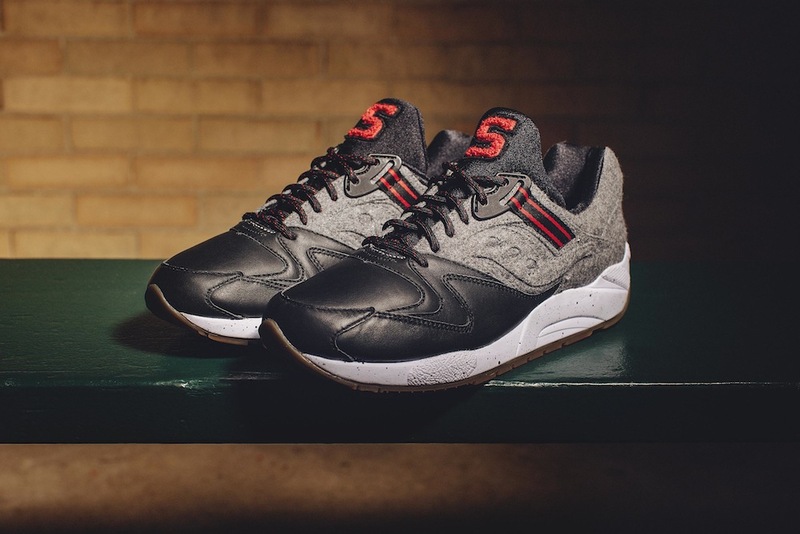 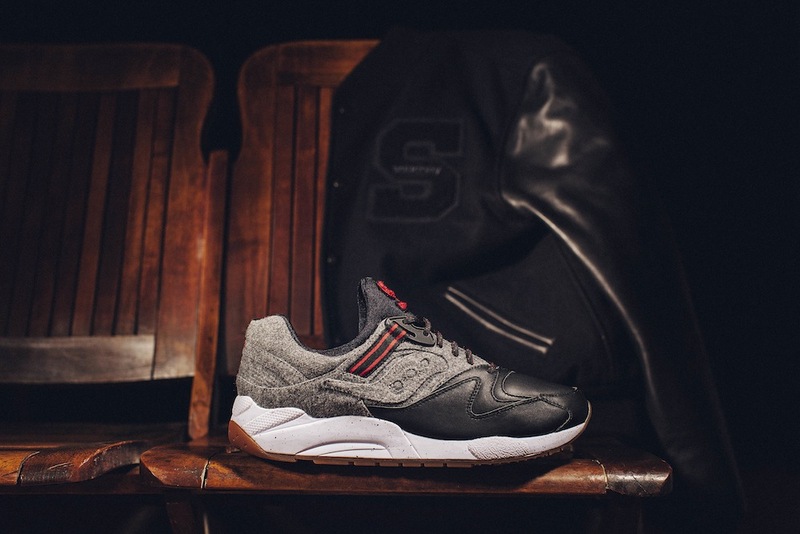 Here at TWOTF we love a letterman jacket and this ‘Letterman’ concept on a shoe from Saucony is dope. 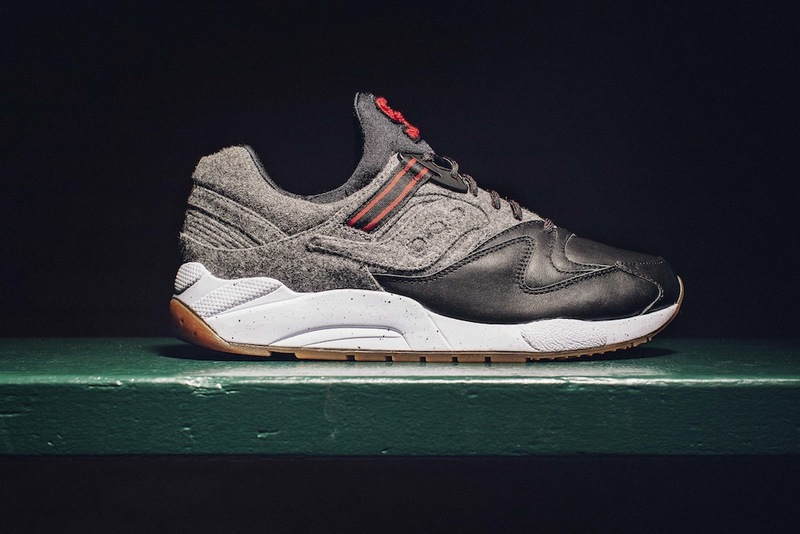 The GRID 9000 Letterman features a lightweight yet durable upper in a combination of black leather and charcoal feathered wool. 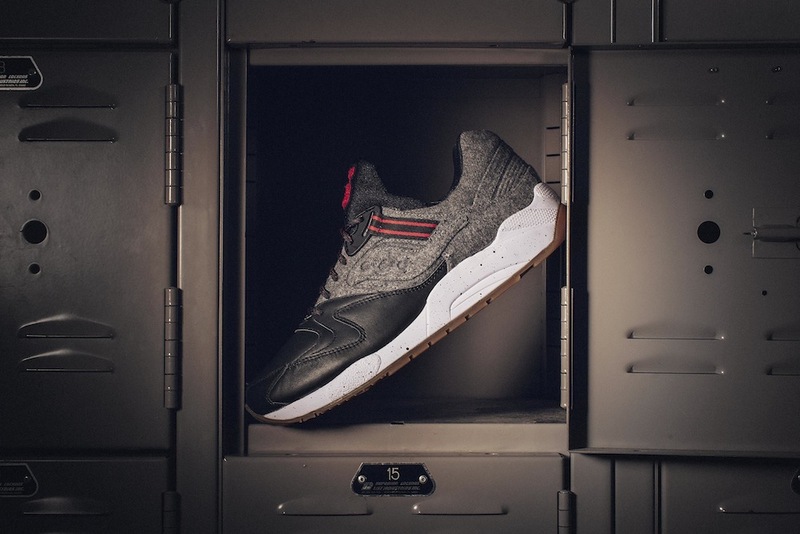 The sneaker itself is positioned on top of a contrasting white mid-sole and that killer gum sole. 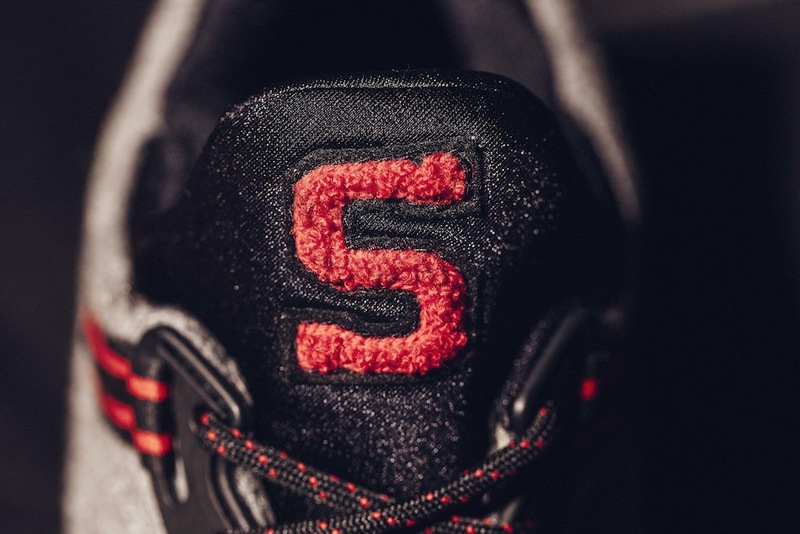 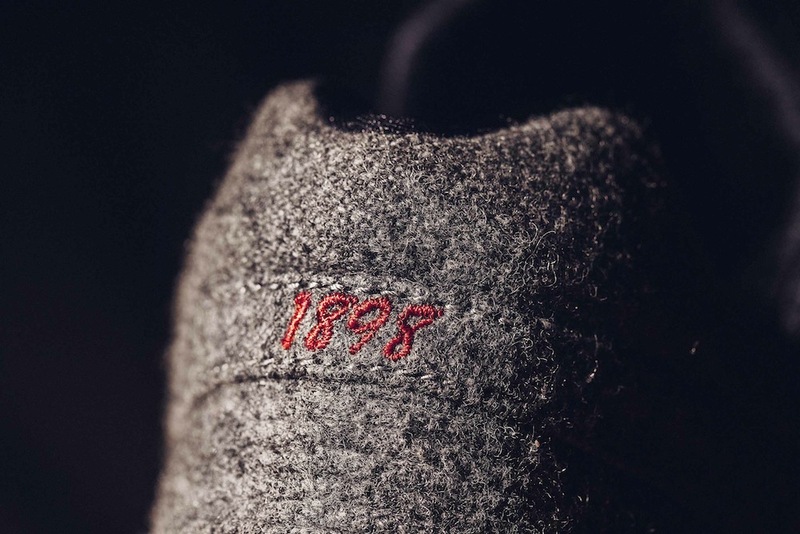 And they’ve dropped the Saucony ‘S’ in that terry letterman style with some nice embroidered detailing also with a nod to 1898 the birth of Saucony…that long…damn Daniel!